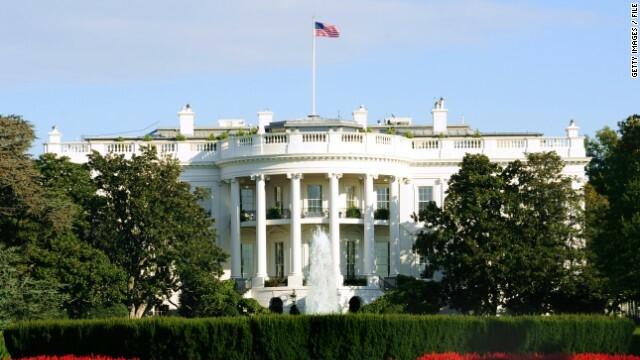 The Occupy movement is celebrating its first birthday. CNN's Steve Kastenbaum caught up with two of the original Occupy protesters in New York's Zuccotti Park today. [1:31] "I thought surely the police were going to shut us down", says Marissa Holmes, one of about 100 people who "occupied" New York's Zuccotti Park a year ago today. Marisa Holmes and Richard Machado were among the original Occupy protesters. 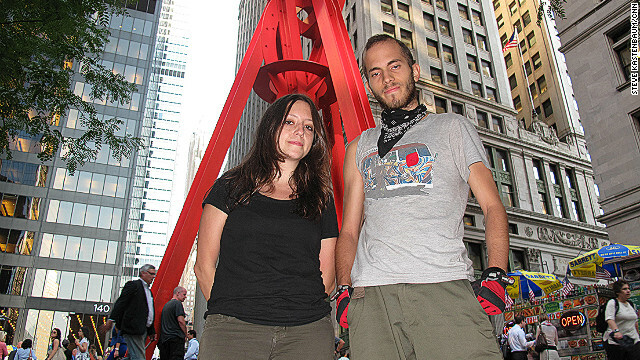 Before sleeping out in Zuccotti Park on that first night they took part in weeks of planning. 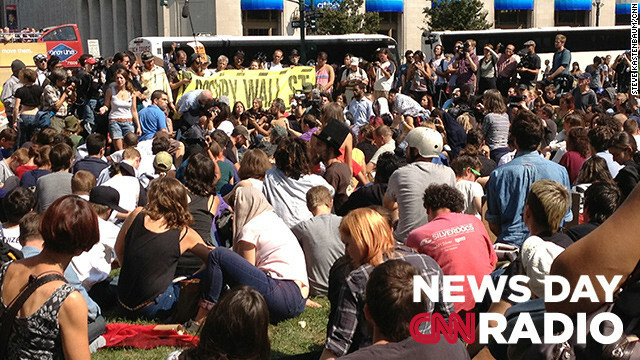 (CNN) – The movement may not have changed the world, but ‘Occupy’ started a conversation. On the one year anniversary of the start of the protests, the original organizers say that's all they wanted to do. Marisa Holmes took part in the early planning for the protest. She was among the 100 or so people who 'occupied' New York's Zuccotti Park by sleeping there that first night. [3:34] "Most of us didn't think that the 17th would amount to anything. I certainly didn't think that it would amount to anything. I mean I had all these hopes and dreams that it would. But I thought surely the police were going to shut it down immediately." 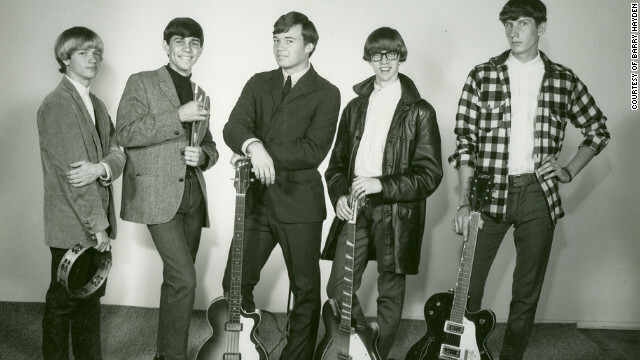 The Dantes, an Ohio band, in 1965, when they were aspiring to big things. Lead singer, Barry Hayden, is at left holding tambourine. (CNN) – CNN Contributor Bob Greene reminisces about a rock singer originally from "The Dantes" who never made it big, but still rocks out today and reminds people to keep doing what they love. [0:23] "One band - the Dantes– had something special. The lead singer, 18-year-old Barry Hayden, possessed the onstage electricity of a Midwestern Mick Jagger. The Dantes had a record– "Can't Get Enough of Your Love"– that went straight to No. 1 on the hometown rock station, WCOL." [2:41] "You shouldn't put off doing the thing you love. If you wait, if you think you'll get around to it someday, someday may never come. We're into the last week of summer now. Next weekend autumn arrives. And opportunities for joy, like summer nights, are fleeting and finite."